Very few people realize that different styles of treatment exist. If you think of your dentist as a mechanic for your mouth, then you’ll understand. A bad mechanic will charge you for parts you don’t need, fix only short-term problems, and ultimately drain your pocketbook and your faith in humanity. Perhaps that’s an exaggeration, but at Eagle River Dental Associates, we’re the neighborhood dentist with the long-standing reputation for honesty, respect, and even personality. Our dentists are highly qualified, passionate, and truly care for your smile. Eagle River Dental Associates has served the Bryan/College Station area for over 20 years. We’re proud of our roots, which have always been grounded in clinical excellence and personalized service, but we also look to the future for innovative dental solutions. Our office features the latest dental treatments, such as CEREC one-visit crowns, Velscope enhanced oral cancer screening, Epic X laser whitening, Waterlase hard tissue laser and dental implants. We believe our patients deserve up-to-the-minute care, and we’re proud to provide it in a comfortable, well-established setting. We invite you to learn more about our Bryan, TX dental office, and call (979) 774-1255 to reserve your appointment with Dr. Grimm or Dr. Kruger. 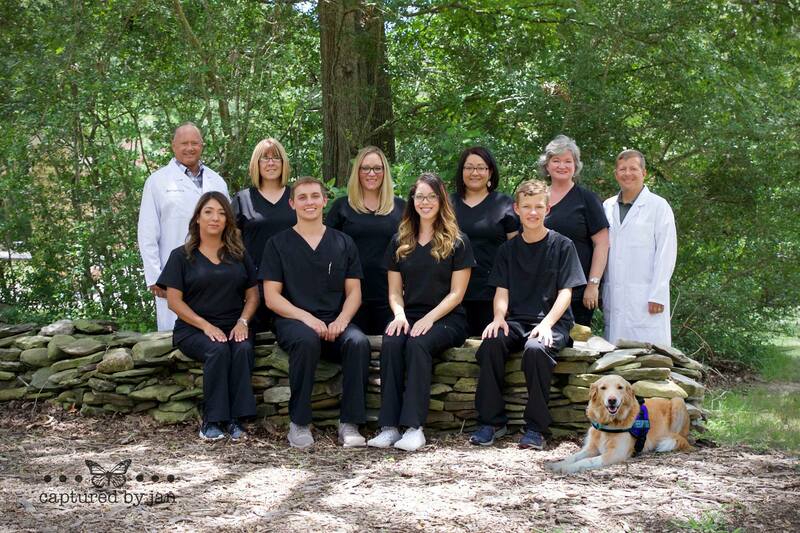 We provide Bryan, College Station, Navasota, Huntsville, Franklin, and Conroe with personalized, high-tech dentistry in a family-friendly environment.